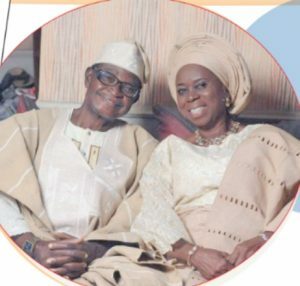 Otunba Tunde Odetayo and wife, Mrs. Olufunke Aduke Odetayo, met and married at a very young age. Today, after 55 years of marriage their love is still sizzling as if they just got newly married. In this interview, they told Daily Sun Vivian Onyebukwa what makes their marriage tick. They also advised other couples on what it takes to achieve a long lasting marriage.